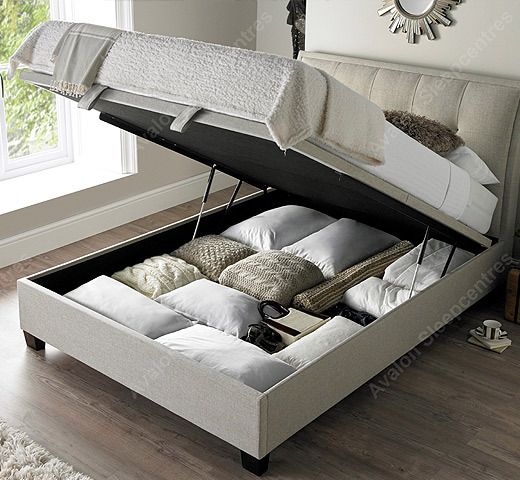 Avalon Sleep Centre stock the full range of Kaydian beds and furniture. 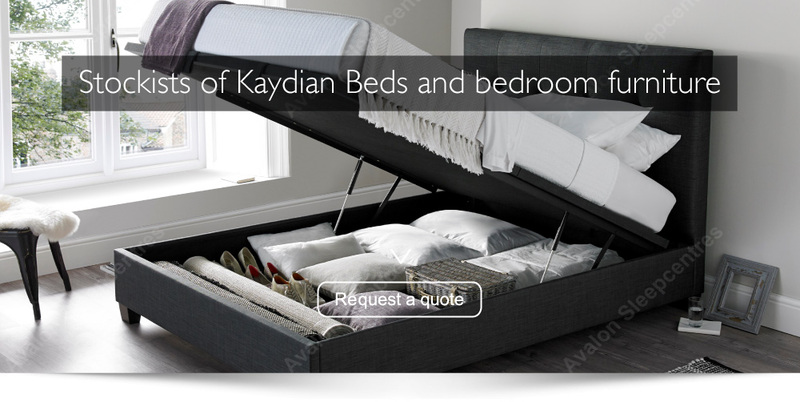 Kaydian is a leading supplier of upholstered bedsteads and chairs to the UK contract and retail sector. 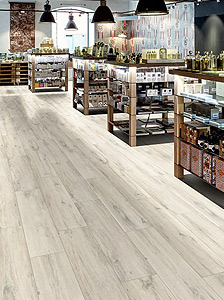 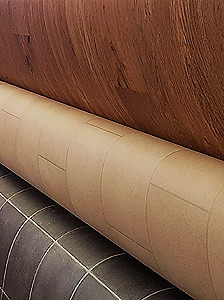 Established in 2004 Kaydian has built a reputation for supplying quality products together with excellent service.